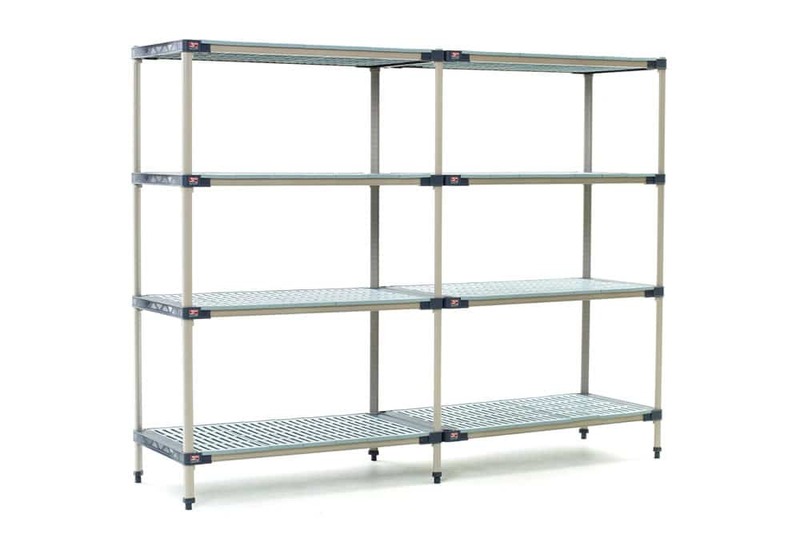 Metro TM: Max Q and iQ with enhanced polymer shelves and robust posts, have a 1 year performance warranty, with the addition of a 15 year warranty against corrosion on the polymer shelving. 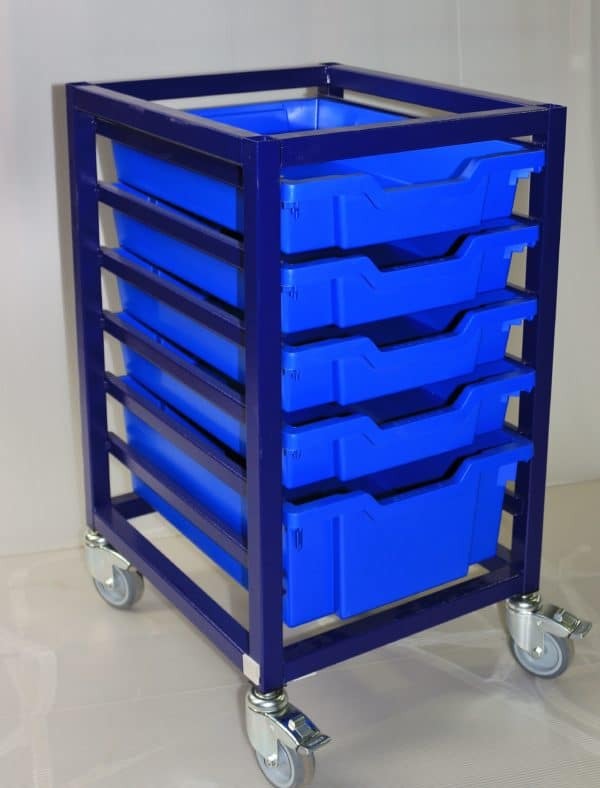 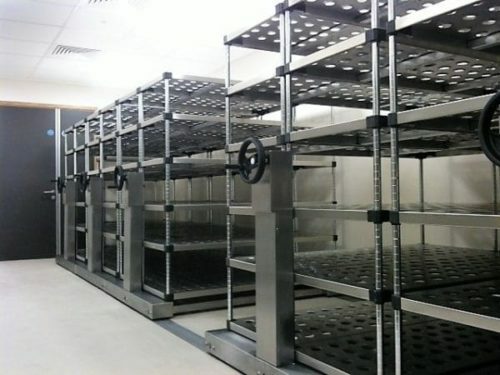 Load capacity: Both MetroMax Q and MetroMax iQ can offer impressive load capacities, with a maximum loading of 1,452kg UDL on a static 4 tier bay and 454 kg UDL on a mobile shelving bay. 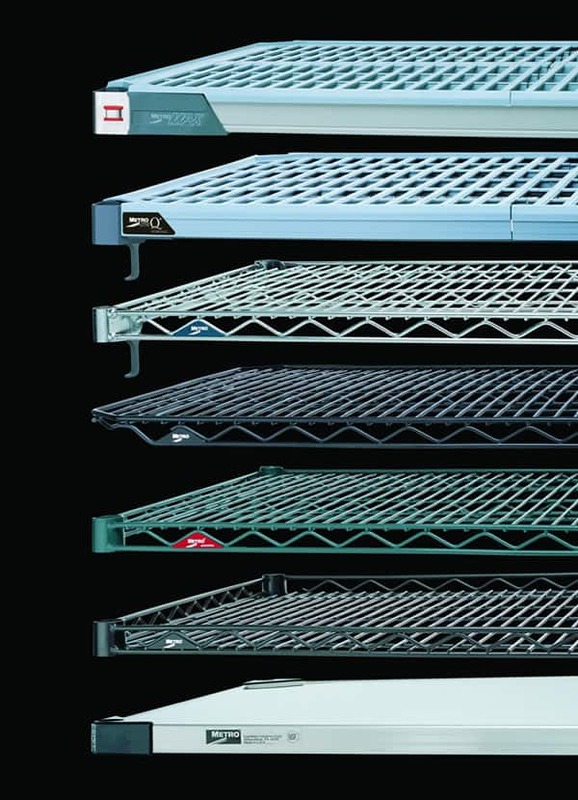 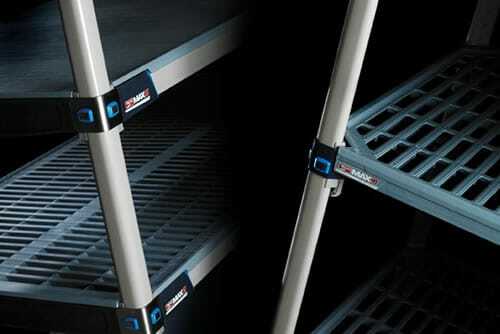 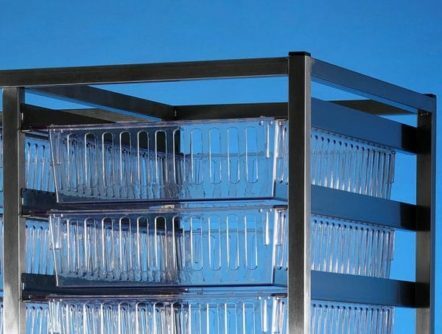 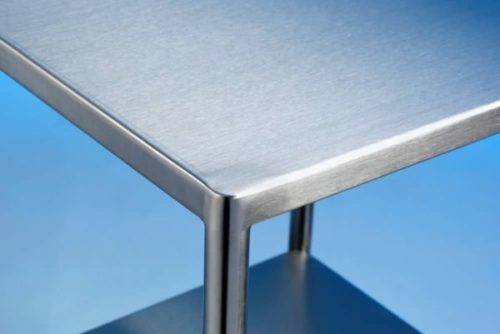 Cleaning: The MetroMax Q and iQ have grid shelves, removable for ease of cleaning and able to be placed within hot washers for a deep clean when required. 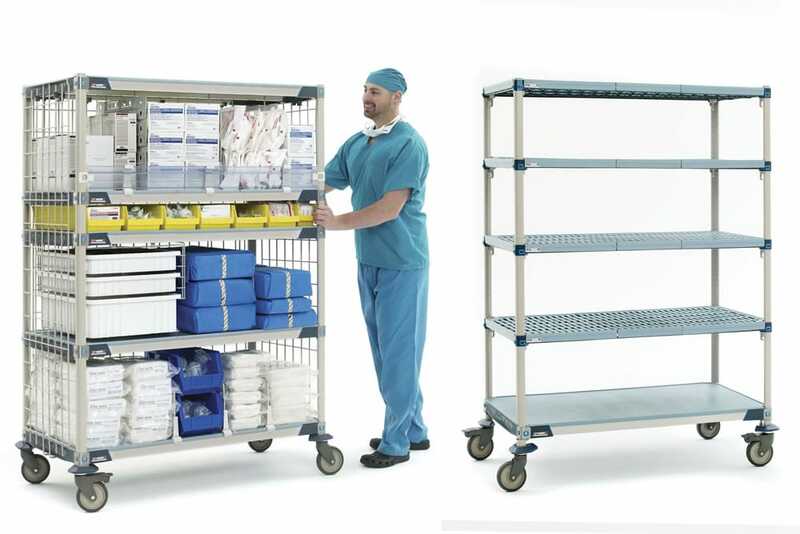 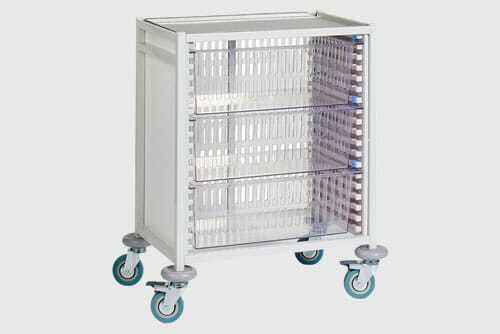 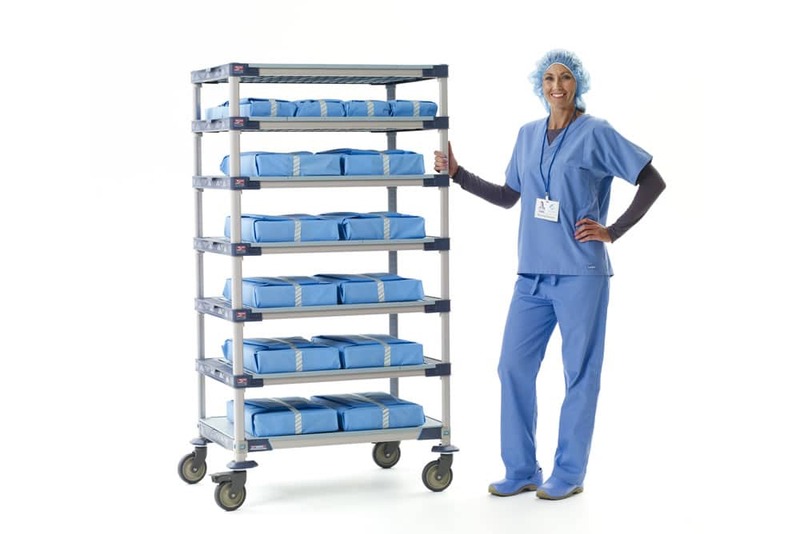 Choice: Metro shelving is available in multiple formats to suit any application, with polymer, solid, vented, nylon wire, stainless steel wire, stainless steel and galvanised shelf options together with either static or mobile, Metro shelving can offer a solution for performance or budget. 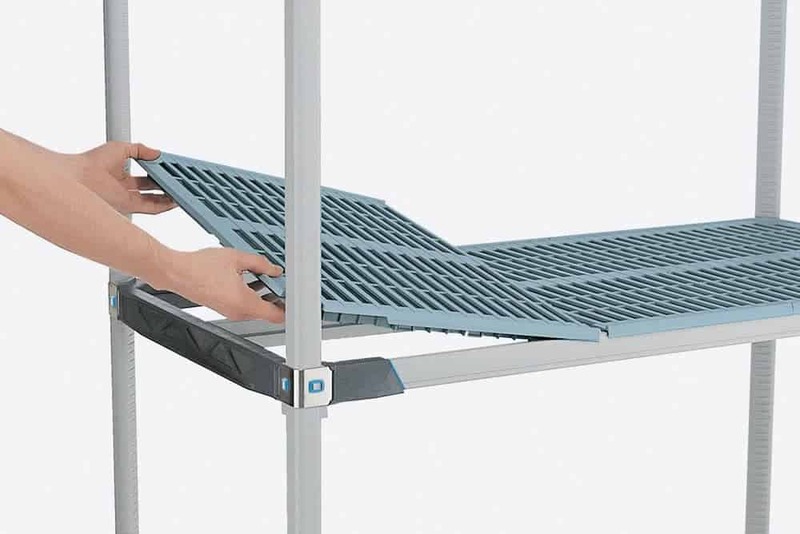 Ease of Installation: All MetroMax Q & MetroMax iQ can be assembled by hand – no tools are required for either the initial installation or shelf height adjustment during use.